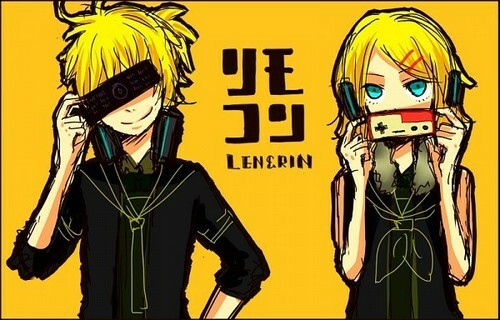 remote control [rin&len]. 1,2,3,4. Wallpaper and background images in the रिन और लेन कागामीने club tagged: kagamine rin len vocaloid song. This रिन और लेन कागामीने photo might contain मोबाइल फोनों के लिए, हास्य पुस्तक, मंगा, कार्टून, एनीमे, कॉमिक बुक, and manga.